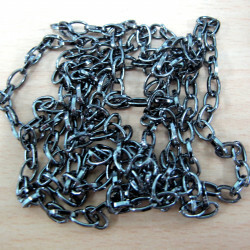 Findings described as black are often more nearly a very dark gunmetal grey. 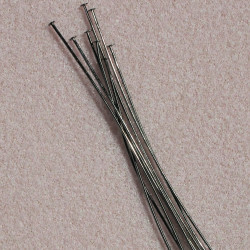 All are nickel complient. 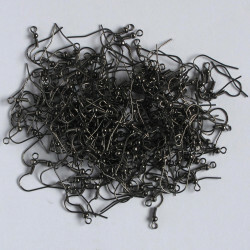 Black Findings There are 27 products. 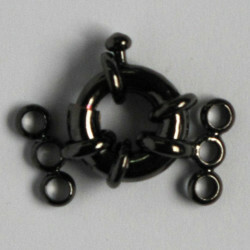 5mm jump ring, black colour. 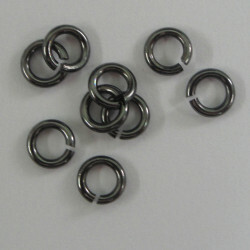 5mm Jump Ring, Black Colour, Pack of 120. 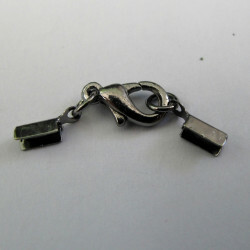 Stretchy Charm Bracelet Base, Black Coloured, Pack of 1. 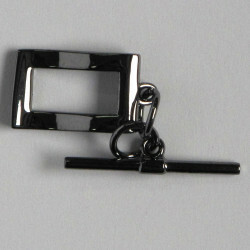 Adjustable "Bling Ring", Black Colour, Pack of 1. 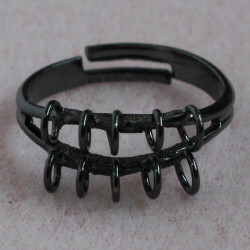 Large Bolt Ring for 3 Strand Necklace, Black Coloured, Overall Length Approx. 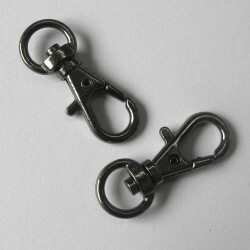 25 mm, Bolt Size Approx. 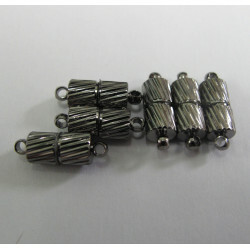 14 mm Diameter, Pack of 1.